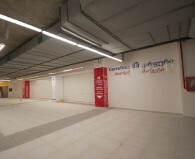 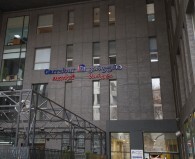 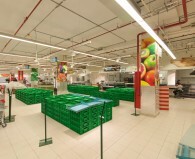 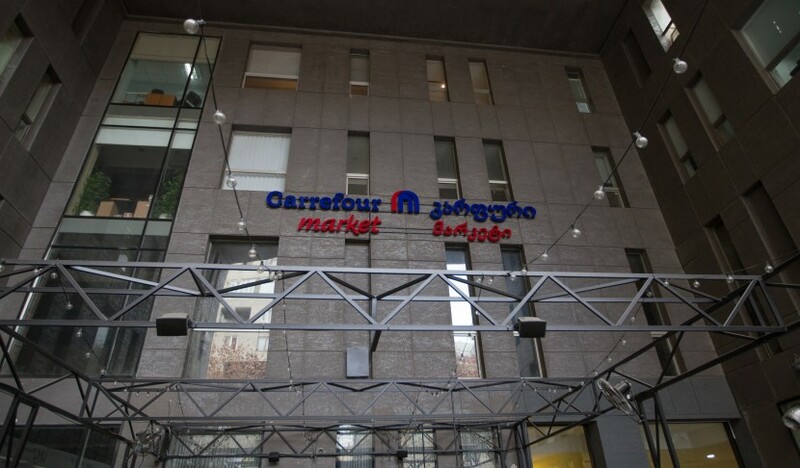 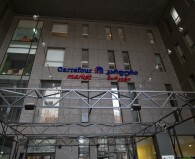 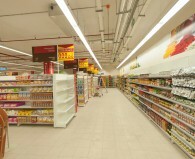 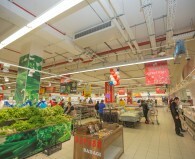 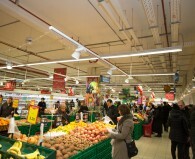 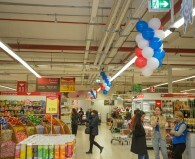 Construction of supermarket Carrefour in Axis Center has been completed. 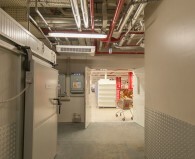 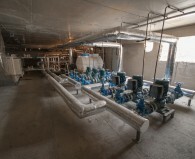 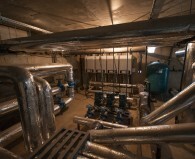 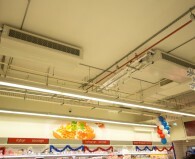 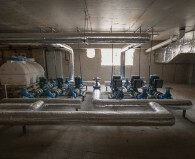 Domson's Engineering effectively accomplished heating, cooling, ventilation, low voltage, water supply and fire fighting systems installation works in the supermarket. 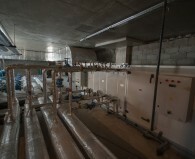 Total duration of the project: 6 months.